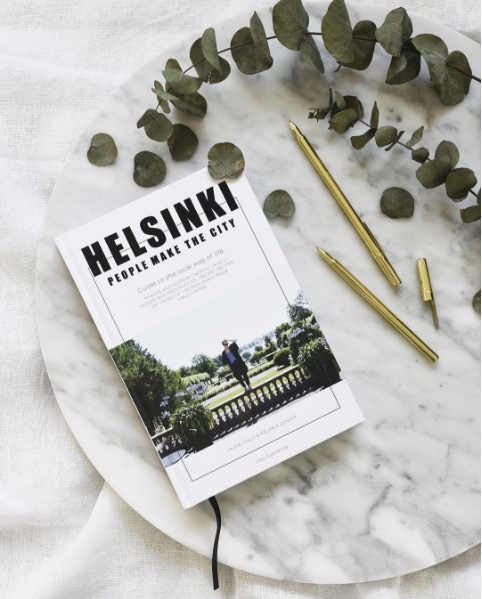 Helsinki – People Make the City is an insiders’ guide to the Nordic way of life. Bound in hardcover and full of beautiful images it features interviews with the capital’s creative people, neighborhood guides, recipes and our own Black Book of favourite places in the city. 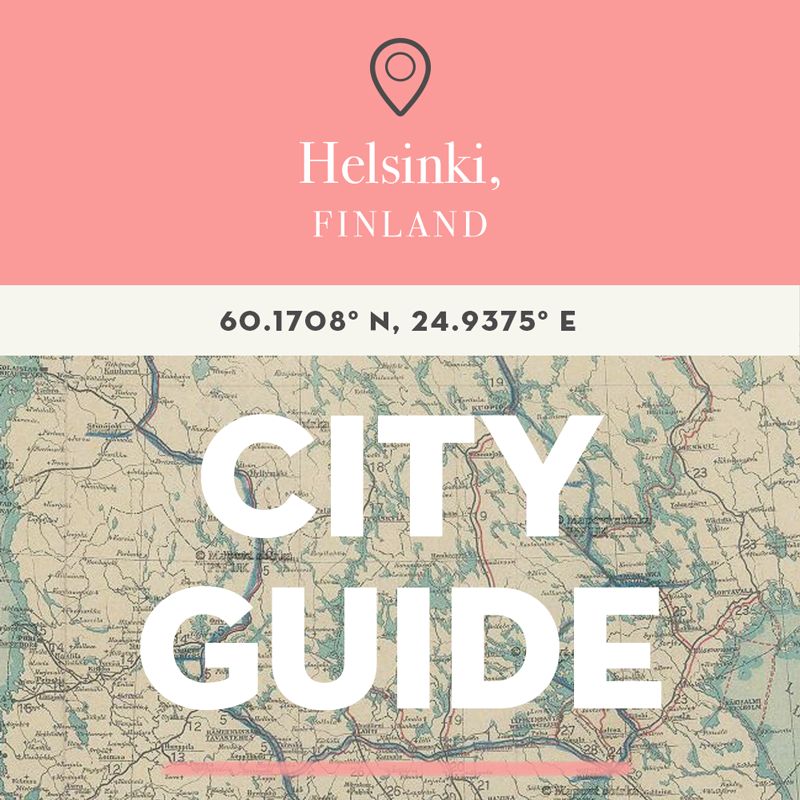 If you’re a visitor or a local looking to explore Helsinki further, visit People Make the City for stockists and more information. You can now buy the book online from Papercut who offer worldwide shipping. For free shipping within Finland visit Ad Libris.